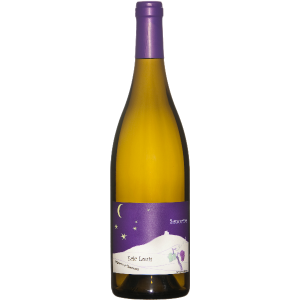 A blend of grapes from two blocks with different characteristics, one low yielding giving concentrated citrus fruit, the other more vigorous and lush. 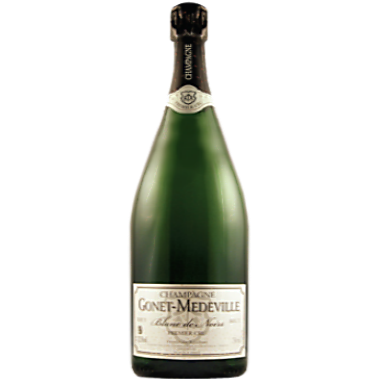 The wine shows delicate flowers, lemon blossom, lime and strong minerality. Refreshingly dry with some lees influence and great acidity. 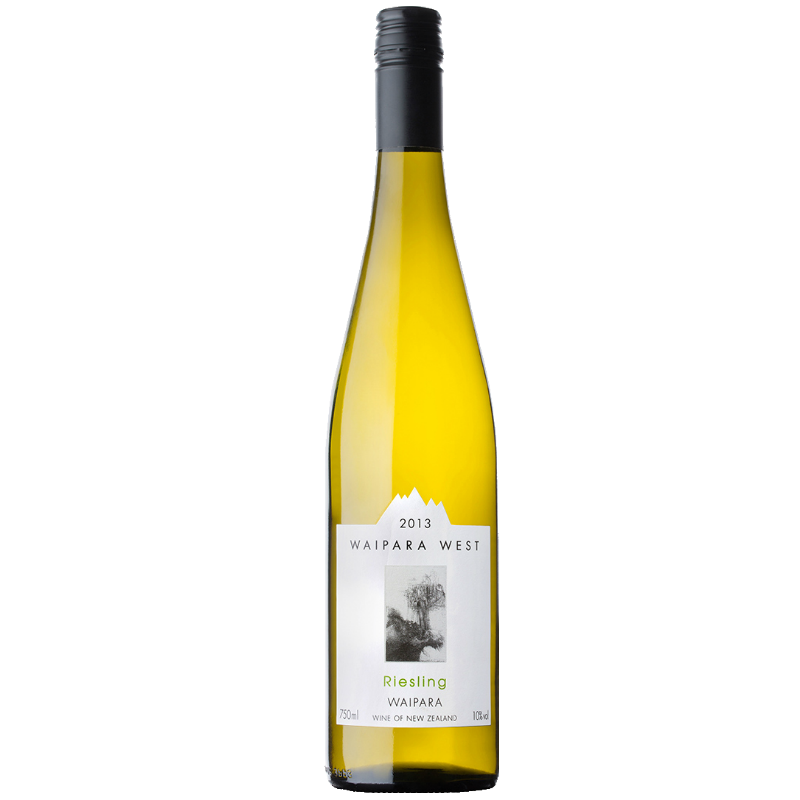 The 2016 Dry Riesling is an attractive pale straw colour with subtle green hues. Aromatically is shows a good range of ripeness from perfumed floral notes, a little like apple blossom, a trace of lemon/lime and deeper baked apple and mandarin characters, all underpinned by dusty/chalky minerality. 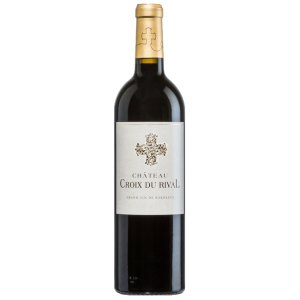 In the mouth the wine is medium bodied with soft white flower and citrus blossom on the entry that builds nicely into a citrus dominant mid palate. 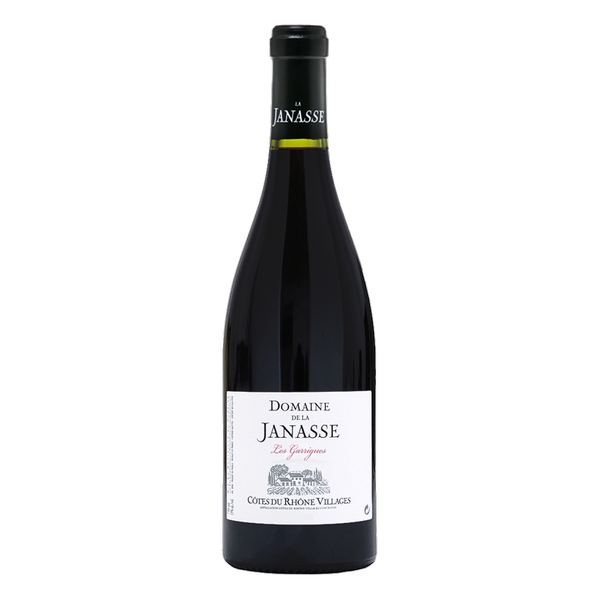 Well balanced fruity acidity offsets a sliver of natural fruit sweetness that gives the wine good line and length. 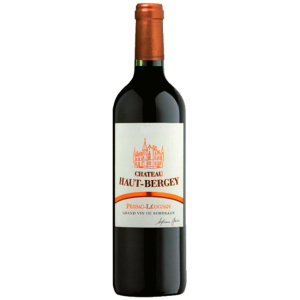 It will reward medium term cellaring to allow the structural elements of the wine to relax into the fruit and give maximum drinking pleasure.